Admin Edit: The Teamspeak server will remain active, so you can continue to use it without issue. 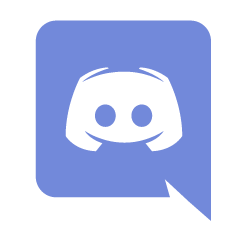 Discord is a free to use voice and chat for gamers, it allows for both connections to servers and private calls/messaging. It is quickly becoming the number one replacement for both Skype and Teamspeak. Cheers for setting that up. Note for teamspeak users: The Teamspeak server will remain active, so you can continue to use it without issue. EdwardJab wrote: Can you post a discord link rather than some random 3rd party website that cant even find the cossacks 3 server you were talking about? Can you clarify what you are after. There is no "3rd party" website mentioned on here. What is this Cossacks 3 server you are talking about. Never even heard of it.